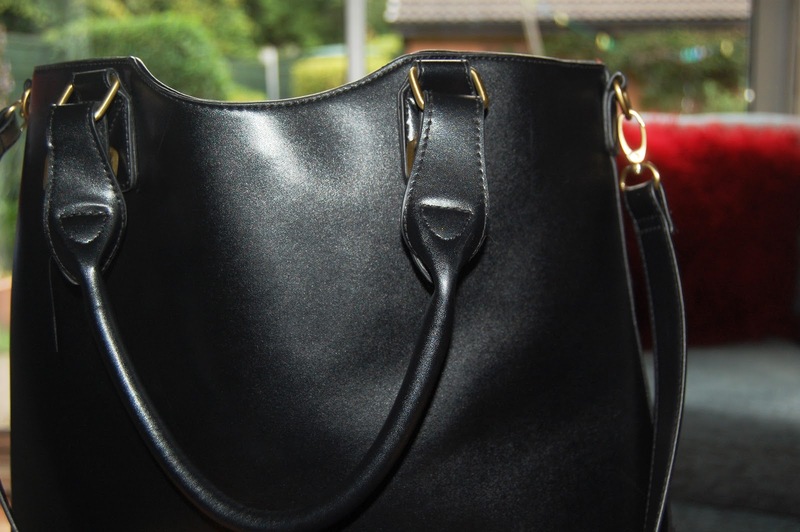 Look at this amazing dupe for the Zara Bucket bag that everyone and their mother were blogging about a couple months ago. I'm almost reluctant to shout where it's from as I've had so many compliments on it already, but I will do this. 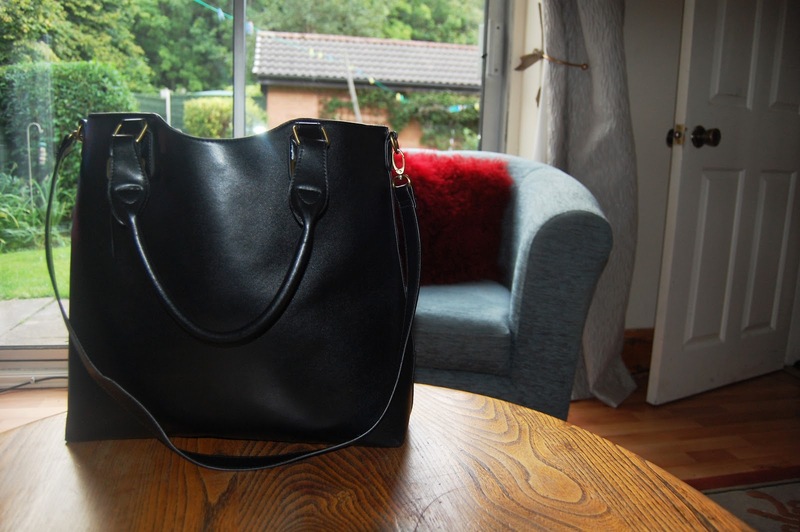 It's from Primark and it really is a great bag. I chose the black one as I have quite a few tan/ brown bags. But the Tan one is lovely too. It was an amazing £12, and it seems to be holding out well, I've had it for a week and I have been bashing it about a bit but there are no scratches or wear and tear on it. I really like the simplicity of it, but I still think it makes a statement with an outfit. The only bad thing is it doesn't have a zip, but for a bucket bag I should have expected this.